Disclosure: I was given a Bonefish Grill giftcard to enjoy the Fall Menu items. The husband and I went to Bonefish Grill again for date night! It never gets old. We love their ambiance, mocktails and dinner menu! Bonefish has the best fresh seafood and is regularly changing their menu for the season. This latest visit we got to try the new seasonal specials – and were excited to see that there were plenty of options! The fall menu celebrates the season with crave-worthy dishes, perfectly paired cocktails and favorites like the Fresh Swordfish + Pumpkin Ravioli. Have you ever had swordfish? I was so intrigued when I saw this on the menu! The Fresh Swordfish + Pumpkin Ravioli is mouthwatering no doubt. It is topped with crumbled feta, crispy onions and a hint of butter. The fresh, wild Swordfish is hand-cut in-house at the peak of its season, then wood-grilled to perfection. Bonefish Grill knows how to please their guests. This menu item is a guest favorite, and I can see why! First of all, we love the drinks at Bonefish. We aren’t big drinkers and usually get their declious mocktails. However, there is a seasonal cocktail that sounds incredible. It is a Honeycrispt Apple Martini. 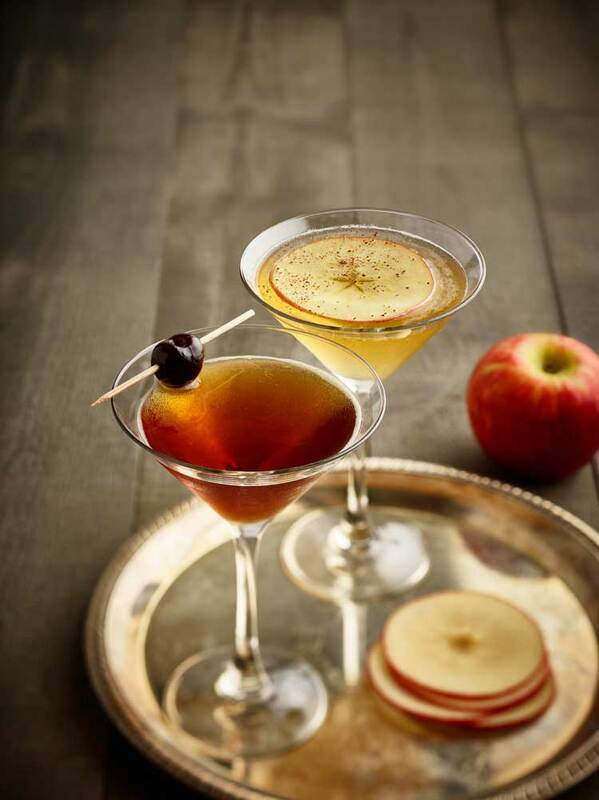 My favorite apple – and this drink is made with it’s juices and vodka. That’ll warm you up in the chilly weather! 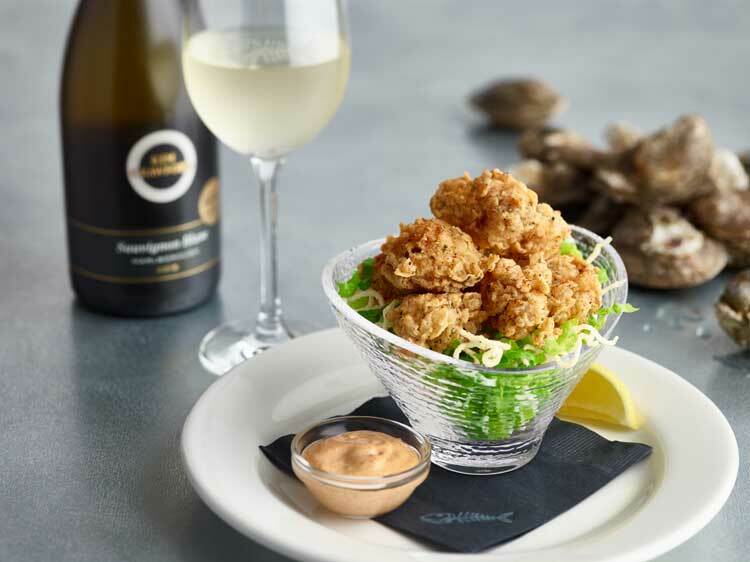 As for new and exciting appetizer, you’ll find the crispy oysters on the menu – yes crispy oysters! These oyster are tempura-style oysters, served on a bed of crispy noodles with a smoky chili dynamite sauce. Some always delicious options for dinner are the Wild Snapper & Shrimp and the Mahi Mahi Oscar (my husband gets this whenever he sees it on the menu). The Wild Snapper is wood-grilled with a soft blackening spice and includes three jumbo seasoned shrimp and finished with a warm chorizo “mojo” sauce, served with jasmine rice & French green beans. 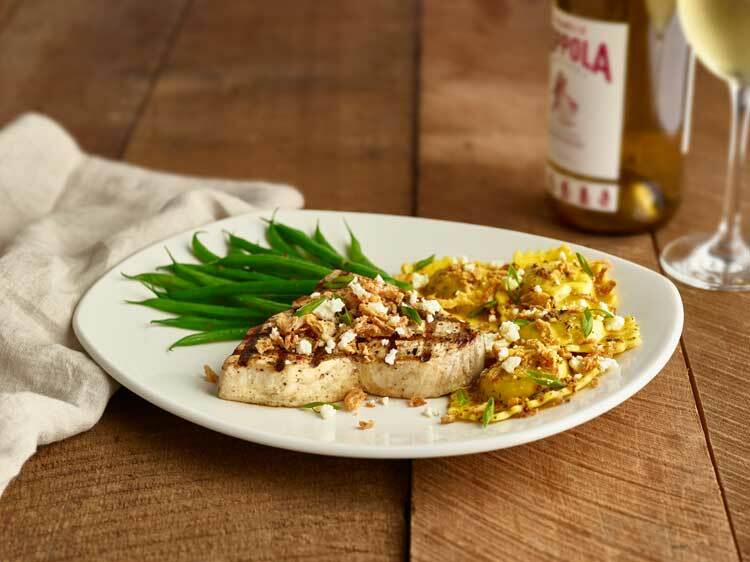 The Mahi Mahi Oscar is also wood-grilled and topped with jumbo lump crab, freshly steamed asparagus and lemon butter. Additionally, Bonefish Grill added a couple new seasonal items this year – the new Cedar Plank Steelhead and the Dynamite-Style Shrimp. Both sound like good options, right? 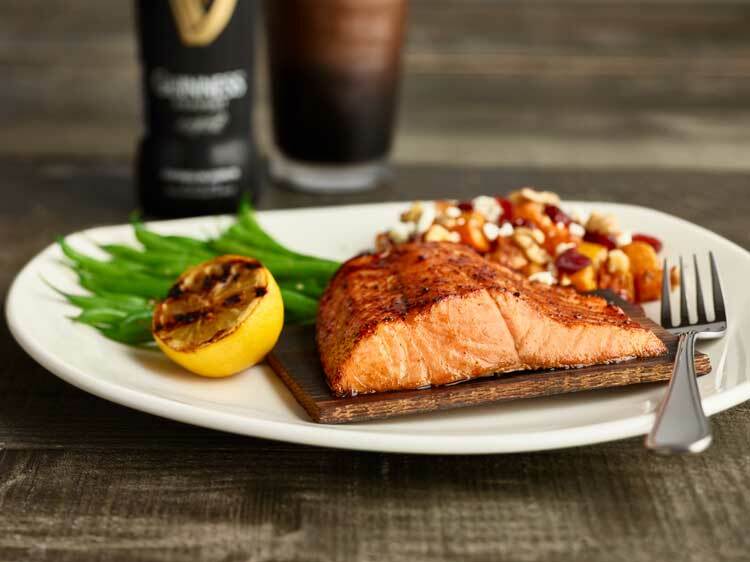 The Cedar Plank Steelhead is milder than Salmon, but full of flavor, and roasted on a cedar plank with a Guinness glaze — served with a fall vegetable medley with toasted walnuts and choice of a fresh side. The Dynamite-Style Shrimp is wood-grilled and topped with dynamite aioli and feta cheese crumbles, served on a bed of Florentine-style risotto. Lastly, date night would not be complete without dessert! I couldn’t help myself when I saw the seasonal dessert on the menu – Pumpkin Crème Brulee, are you kidding me? I am a pumpkin queen in the fall and creme brulee is one of my favorite desserts, so naturally we had to try it. This crisp and creamy dessert had hints of cinnamon and nutmeg, and was topped with house-made whipped cream. YUM! 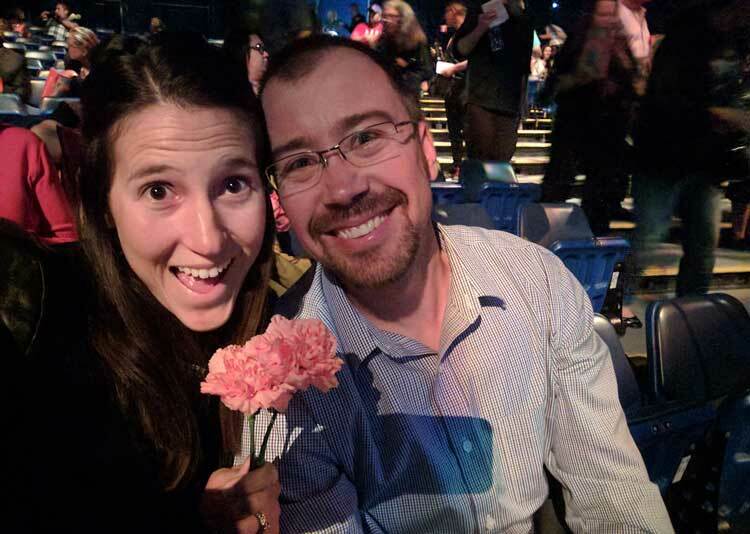 Bonefish Grill is always a favorite of ours for date night, how about you? The swordfish and the snapper look amazing. I’ve never gone to Bonefish Grill but need to . That martini does sound good but only because I do love honeycrisp apple so very much. I would love a mocktail version of it too! I so wish we had a Bonefish Grill local to me. I love fresh fish, but alas here in the Midwest we do not see a lot of it. Sounds and looks delicious! You can never go wrong with a trip to Bonefish. They have delicious entrees, especially the The Wild Snapper. I think we are overdue for a visit there since I need to try the pumpkin ravioli. 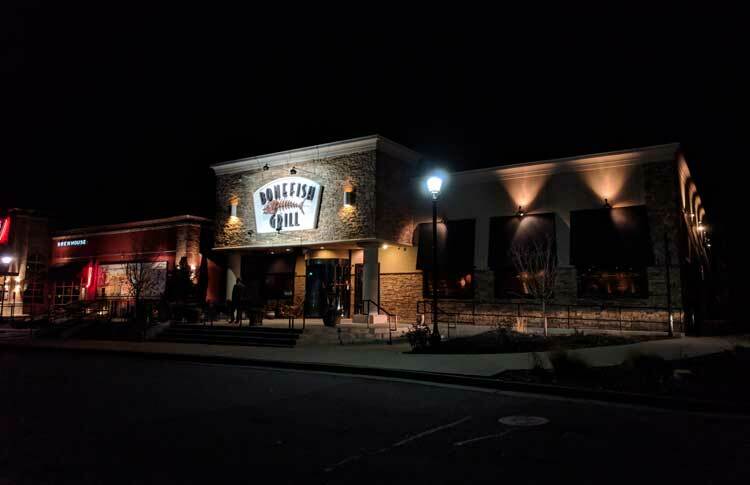 Bonefish grill is where we go for ladies night. It is a great place for a nice dinner out. I especially love their drink menu. So many great drinks that are different than other restaurants. The first time I had crispy oysters was when I went to New Orleans a few years ago. Oh my word, they are to die for! I have been wanting to try Bonefish Grill for quite some time now. Their menu looks absolutely delicious, especially the desserts. 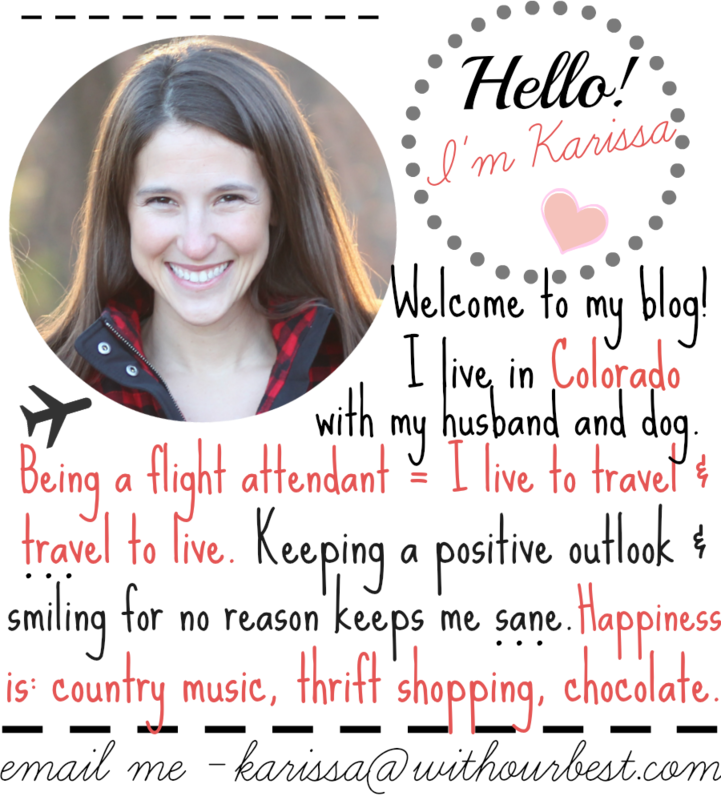 I can’t wait to get some girlfriends together and go there after the holidays! All of the food there looks spectacular. 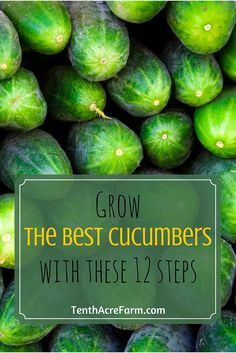 I think I would love to try any of it. But when it got to the pumpkin brulee, I don’t even know what to say. That sounds too good for words.